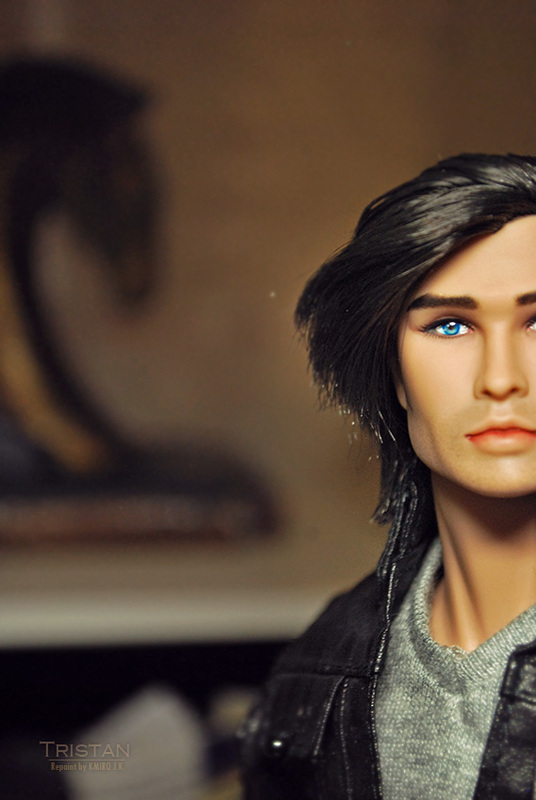 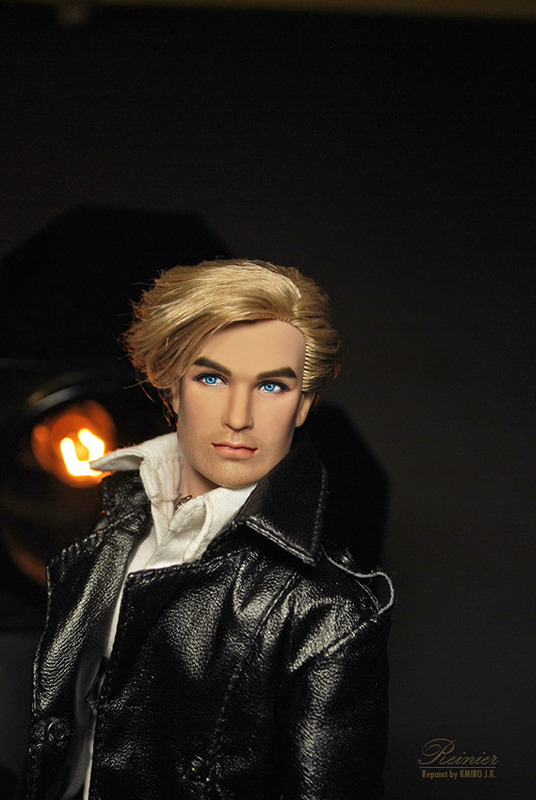 Reinier is a former Fashion Royalty Sterling Riese doll. 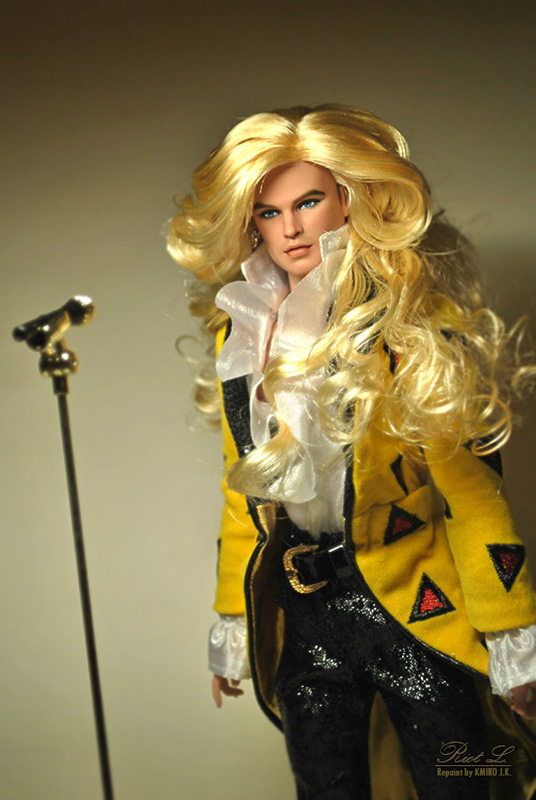 Riot L. is a former Fashion Royalty "The Jem and the Holograms" Rory Riot Llewelyn doll. 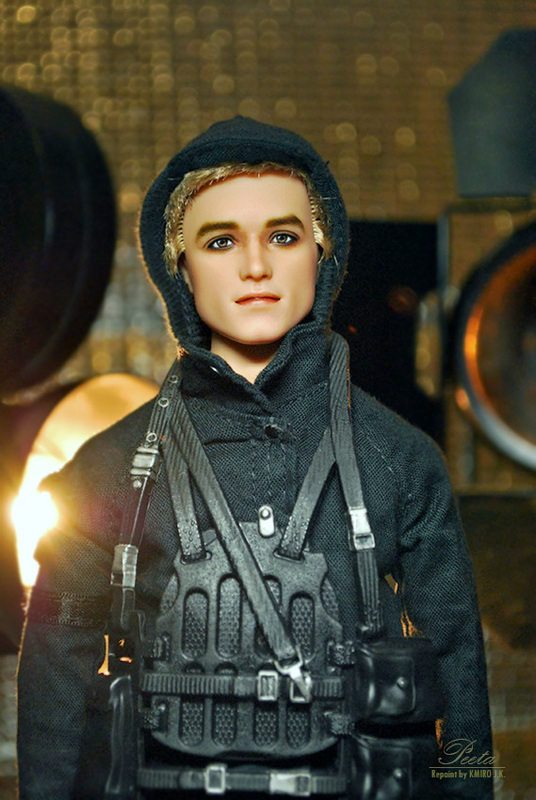 The Hunger Games: Mockingjay Part 2 Peeta doll. 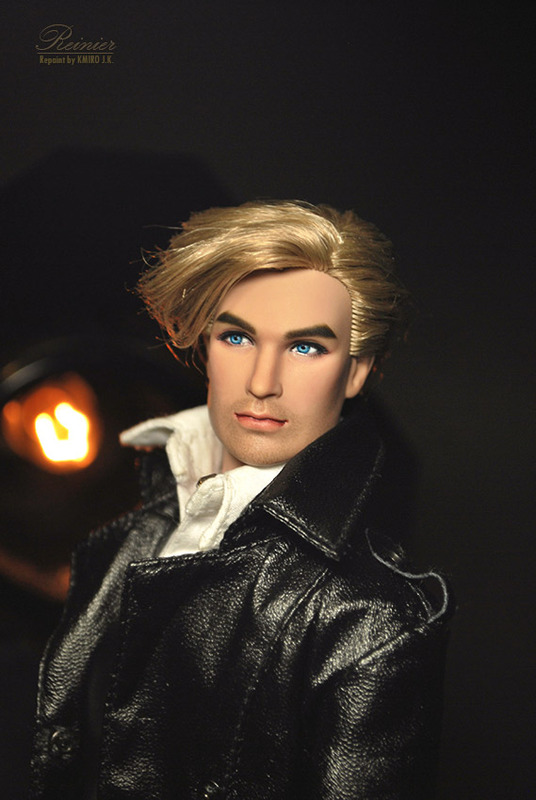 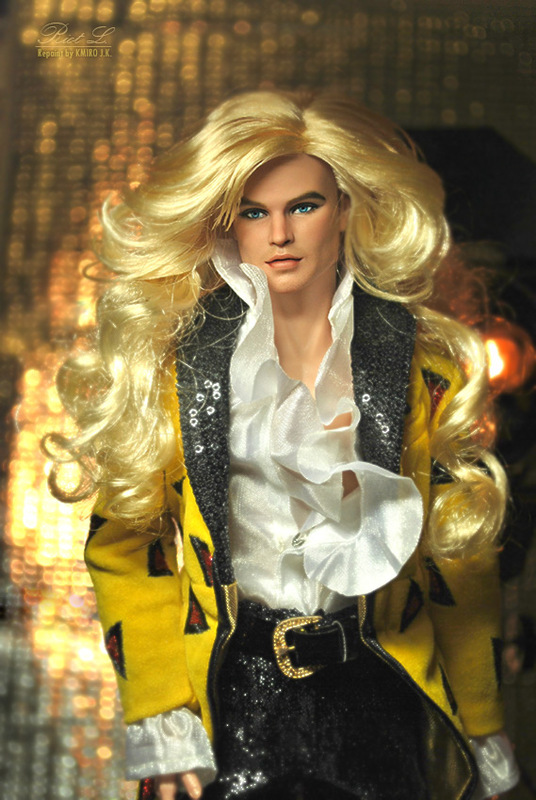 Tristan is a former Fashion Royalty 'Saturday Night Fever' Tony Manero doll.